Cold-pressed juices, Paleo, hot yoga, colonics, mindfulness, silent retreats ... Does any of this stuff actually work? 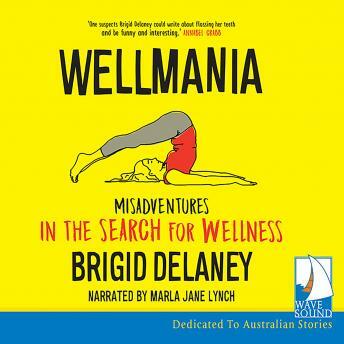 Feeling exhausted, anxious and out of shape, journalist Brigid Delaney decides to find out for herself. Travelling the world and starting with a brutal 101-day fast, she tries it all...figuring out what is helpful and what is just expensive hype.